Scythia (Скитія, Скіфія; Skytiia, Skifiia). The domain of the Scythians. 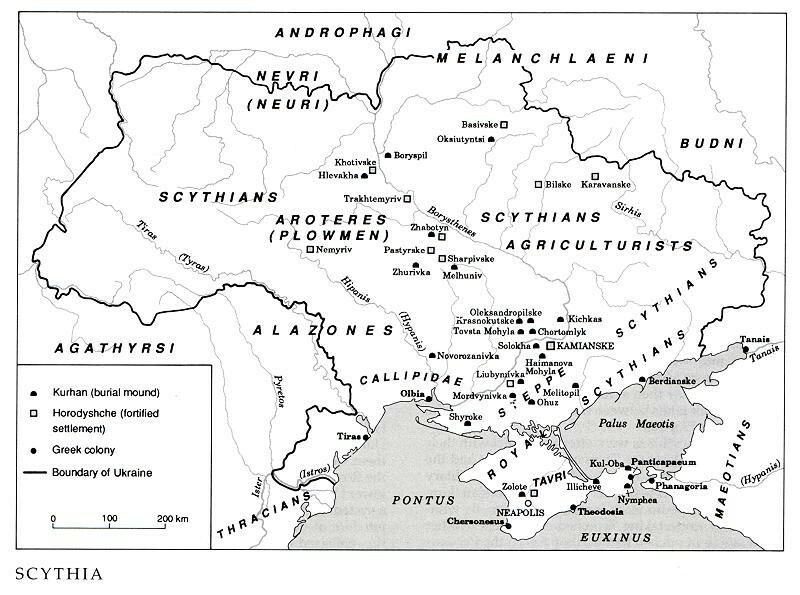 According to Herodotus Greater Scythia occupied a large rectangle of land extending nearly 700 km (20 days travel) from the Danube River in the west across the Black Sea coast and steppe region of what is today Ukraine to the lower Don Basin in the east. 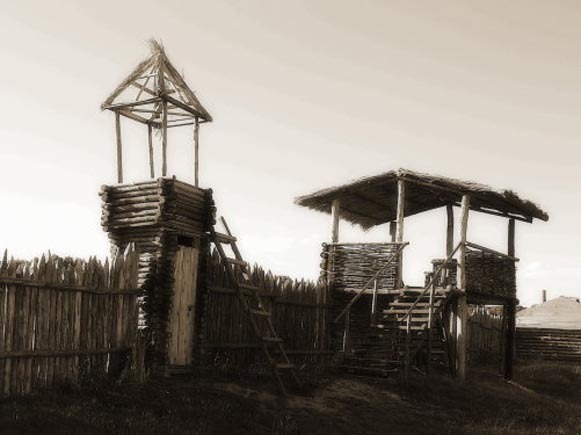 Individual Scythian settlements also existed in what is today the Hungarian-Romanian borderland, probably as outposts. It is not known how far north Scythia reached into the forest-steppe zone. 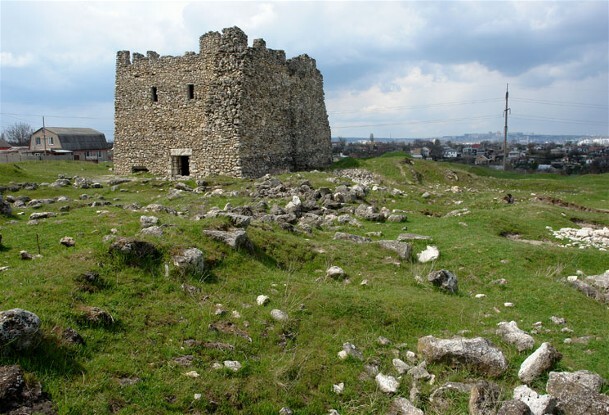 By the end of the 5th century BC the Kamianka fortified settlement, near present-day Nikopol, had been established as the capital of Scythia. 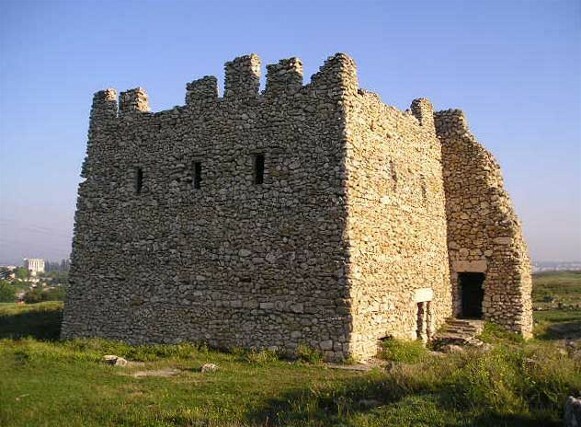 The Scythians were forced out of the steppe into Scythia Minor—the Crimea (where they established their new capital of Neapolis) and the Dobrudja region south of the Danube Delta—in the 3rd century BC by the Sarmatians. The steppe of Southern Ukraine was occasionally referred to as Scythia (Skufia and Great Skuf in the Primary Chronicle) and Sarmatia until the 19th century.